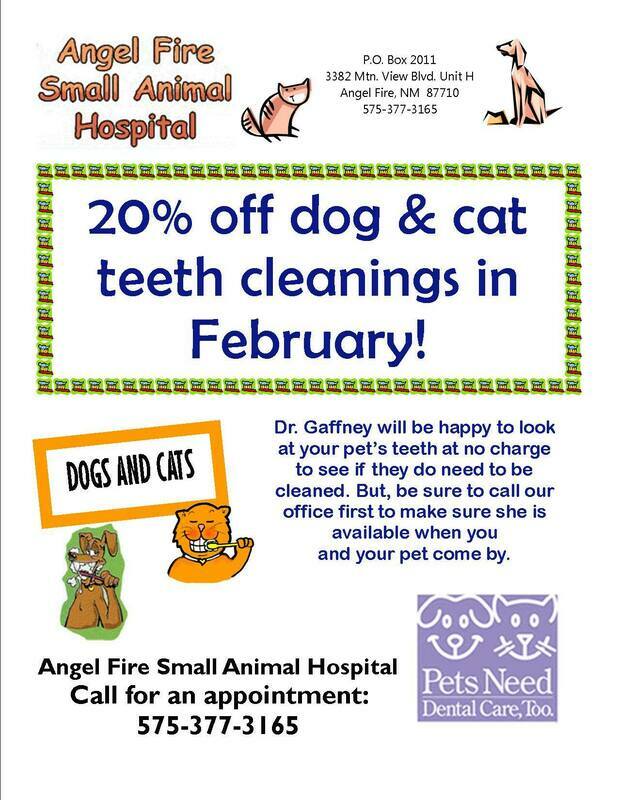 Dr. Gaffney recommends doing a heartworm test every other year. 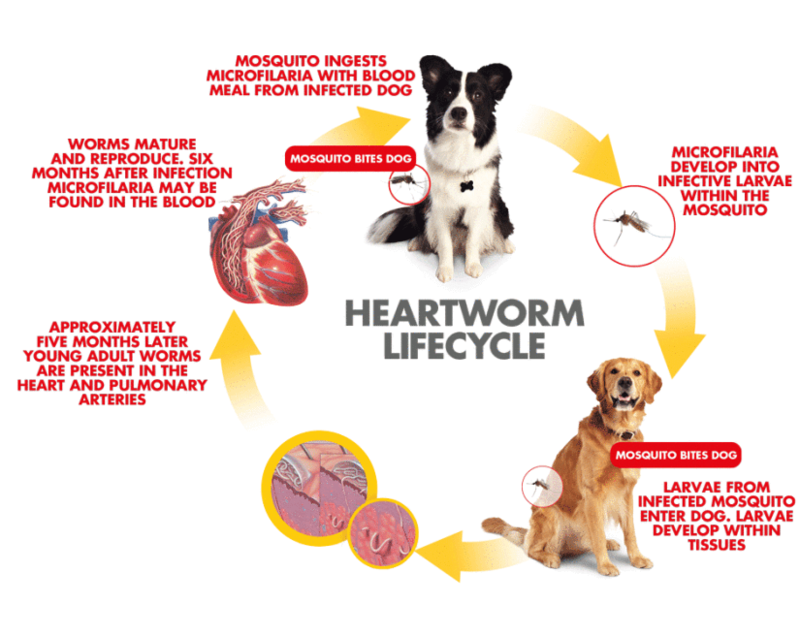 We will be offering 50% Off Heartworm Tests with the purchase of at least a 6 month supply of Heartworm Preventative during the months of April and May. Please call our office to make an appointment: 575-377-3165. ​An interesting case came into the clinic this week so I thought I would share what happened with website followers. A couple brought their 8 year old Shetland sheepdog in for frequent urination and having accidents in the house. They had conveniently brought in a urine sample that I started to process as my technician was taking a history. The multi test urine analyzing strip immediately showed me the probable cause of the history I was listening to from the other side of the exam room door. I walked in and showed my clients that the glucose test on the strip was the highest it could be. I explained this almost positively meant their dog had diabetes. In the next 20 minutes we obtained a blood sample and I launched into my explanation of giving insulin injections, finding insulin at an affordable price, monitoring needs, costs, symptoms to watch for etc. We sent them out the door ready to buy insulin and return for more instructions. We had a lot of bloodwork to process on different patients that morning so I was thinking I must be getting my patients mixed up in my mind when I saw the blood results with a normal blood glucose. I went back to my technician, Shalese, and asked if this was really the result from the dog with the high urine glucose. She said she was sure it was but would rerun the glucose and the urinalysis. The results were the same. The urine read the highest it could for sugar and the blood serum test was normal! Huh! I was trying to figure it out when Lakeisha, the clinic manager, picked up the container that the urine was brought in and asked “Do you think the ice cream container has anything to do with it?” The urine had been brought in inside a Talenti Gelato container. That had to be the reason! The sugar had been absorbed into the plastic of the container and then leached out later into the urine. Long story short the clients were very happy their dog didn’t have diabetes after all. We are treating him for an infection instead and we were so glad we waited for bloodwork before giving him an initial dose of insulin!